One of the most notable trends of the k-pop world in 2016 was that young and fresh girl groups led the industry. 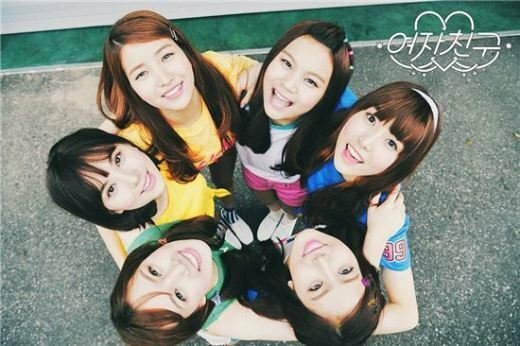 GFriend, who was the most standout rookie girl group in 2015, made a comeback with its new song "Rough" in January 2016 and made a clean sweep of No.1 spots on various music charts. And in summer, the girl group confirmed its place as one of the hottest k-pop girl groups by releasing "Navillera” and topping a variety of music charts again. 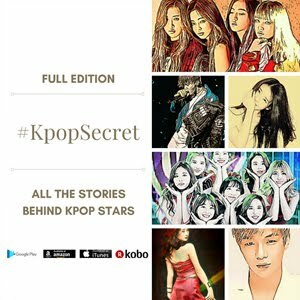 Besides GFriend, there were many girl groups who distinguished themselves in the k-pop industry in 2016. In March, MAMAMOO enjoyed great popularity with the title track of its first full album "Melting," showing off its outstanding live performance ability, and TWICE caused a sensation in the k-pop world by releasing its hits "Cheer up" and "TT." 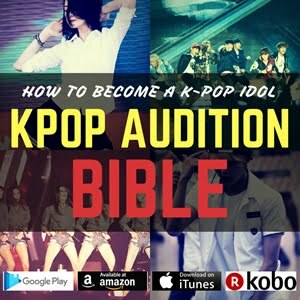 And rookie girl groups such as BLACKPINK and I.O.I had an amazing year too. Well, it certainly was the golden age of girl groups. 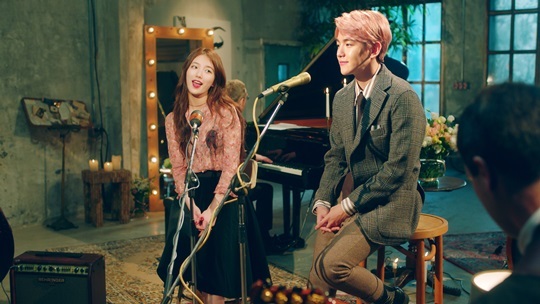 It was a surprising news that EXO's Baekhyun and Miss A's Suzy, two of the most popular idol stars agreed to release their duet song "Dream" in January 2016. 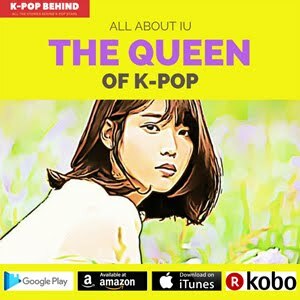 One reason why the collaboration was so special was that it was done by a co-work between SM and JYP, two of the biggest k-pop agencies, and as expected, Baekhyun and Suzy gained great popularity by topping various music charts. 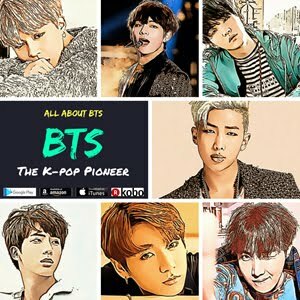 Besides Baekhyun and Suzy, many k-pop signers entertained music fans by releasing their songs in collaboration with various artists in 2016. EXO's Chen and Punch released "Every time," OST of "Descendants of the Sun," while Heize sang her song "And July" with talented musician Dean. And it was also notable that there were many special collaborative projects planned by famous TV shows such as the debut of Unnies planned by "Sister's Slam Dunk" and the collaboration between EXO and Yoo Jaesuk planned by "Infinite Challenge." 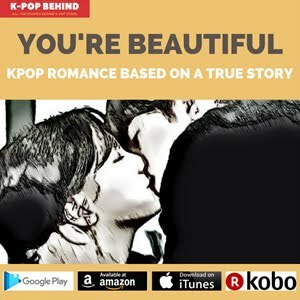 In 2016, veteran k-pop singers showed off their undiminished power by making a successful comeback. Lim Chang Jung, who made a comeback in September is the notable example. 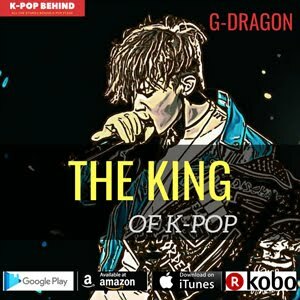 With his new song "The love that I committed," he took the first places of various music charts, proving he is still competitive in the k-pop world. 17th-year k-pop singer Park Hyoshin also showed his power as a veteran singer. He released "Breath" in October, and the song was loved by so many Korean music fans even though he didn't appear in any music chart shows. And in the same month, legendary k-pop boy group SECHSKIES released its new song "Three Words" and distinguished itself in the k-pop world, stimulating nostalgia of people in their 30s. SECHSKIES also received a great attention from people by appearing in "Infinite Challenge," while its comeback concert held in Seoul in September was completely sold out.